1 Asami Sudo, 2018 Miss SAKE. I’ve come to New York to join “THE JOY OF SAKE, the largest sake tasting events outside Japan. Asami Sudo, 2018 Miss SAKE. I’ve come to New York to join “THE JOY OF SAKE, the largest sake tasting events outside Japan. At the splendid venue, you can enjoy sakes in great condition with local delicious food! As 2018 Miss SAKE, I’m so glad to be able to join the events which have contributed to greater introduction of SAKE in the U.S.
I’d like to try my best to have people in NY enjoy exciting and elegant sake experience. 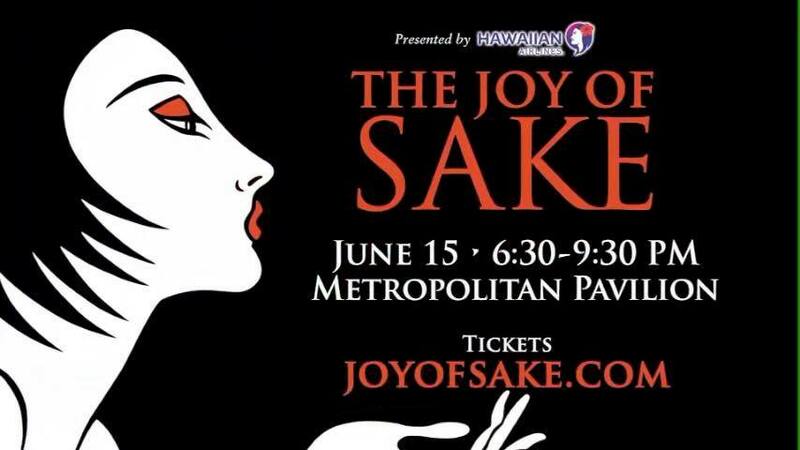 I look forward to seeing lots of people at Metropolitan Pavilion on June 15th. on June 16th, the Japanese SAKE FAIR 2018 is held at Ikebukuro Sunshine, Tokyo. 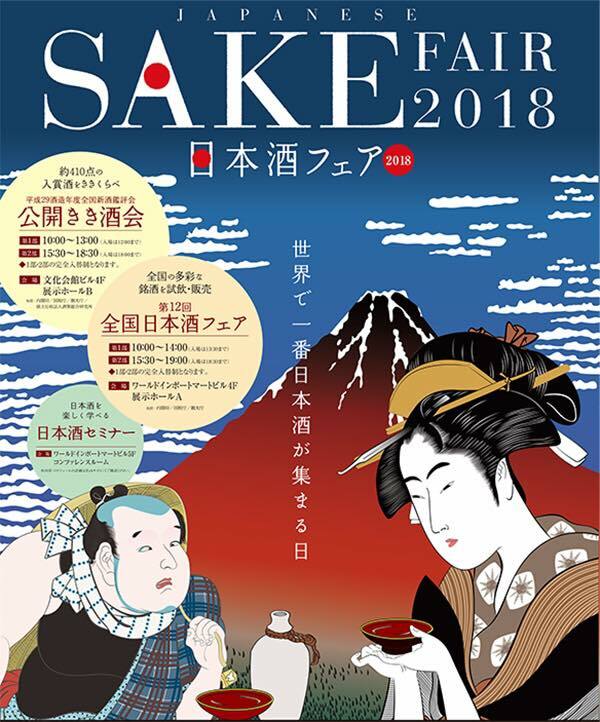 The fair is the biggest SAKE event in Japan, and you can enjoy sakes from all around Japan. 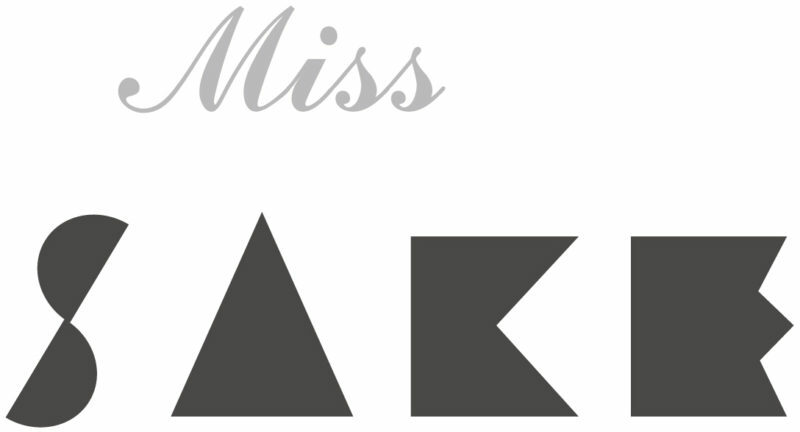 Unfortunately, I cannot join the SAKE FAIR, but 2018 Miss SAKE local representatives will be there to welcome you! 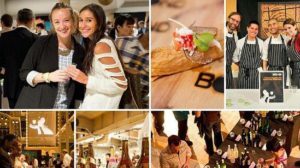 Either in NY or in Tokyo, I hope you enjoy one of the biggest sake events this week!